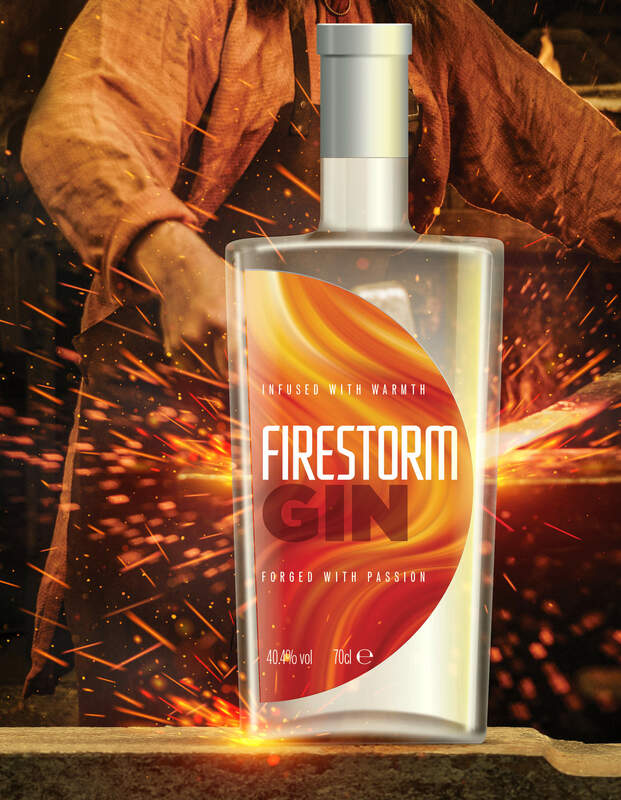 Firestorm Gin is a daring, hand crafted gin created in the heart of rural Northumberland by the Northumberland Spirit Co.
Firestorm Gin is made from 10 very carefully selected botanicals. These are precisely combined into perfect proportions before our Ginmaster expertly infuses them for the optimum length of time - not too long, not too short. The spirit is then re-distilled for a perfectly clear and flavoursome gin. An excellent drink to go with your favourite mixer, or enjoy on its own - careful though, you may need more than just a little ice!